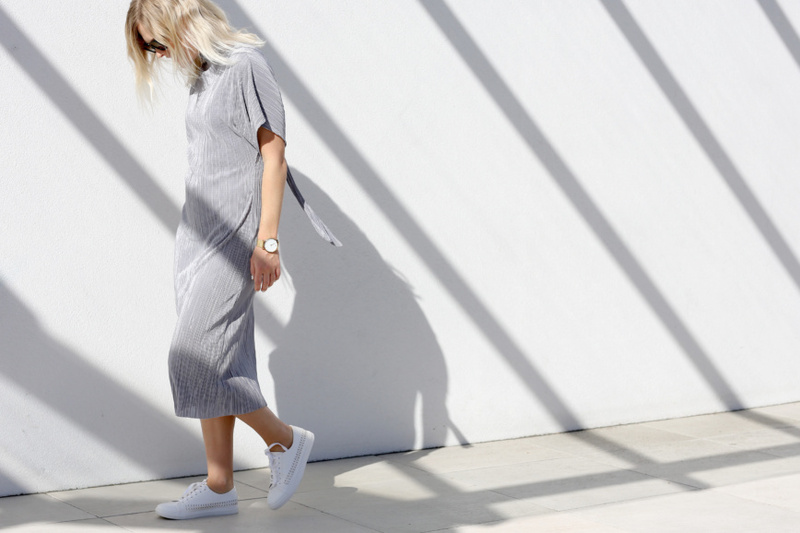 The lure of the summer dress is in it’s implicit ease. The aim of the game here is maximum cool with minimal effort. If you haven’t already been slathering yourself in pleats, I highly recommend getting on board. 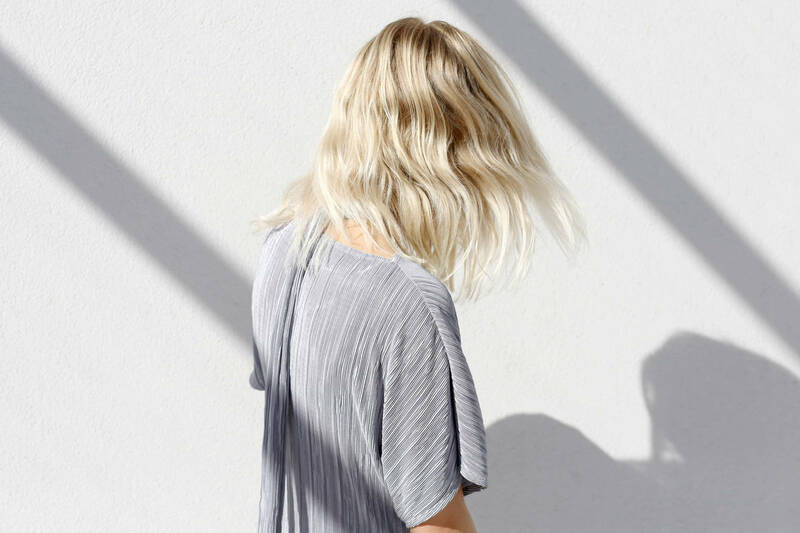 It’s all about the crinkle cut, a pleat so dainty and soft it’s like a second skin. 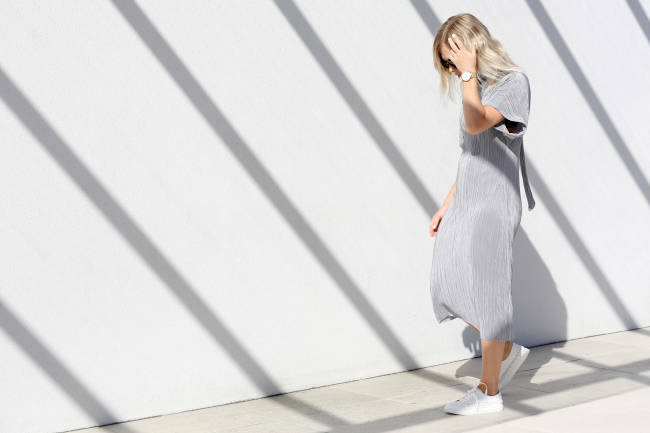 So, how to make the pleated dress your most reliable repeat offender? Pair with trainers for straight up casual, or slick heels and a slinky neck tie for a more ladylike approach. Or go all out and layer up with pleats on pleats for the ultimate textural impact.